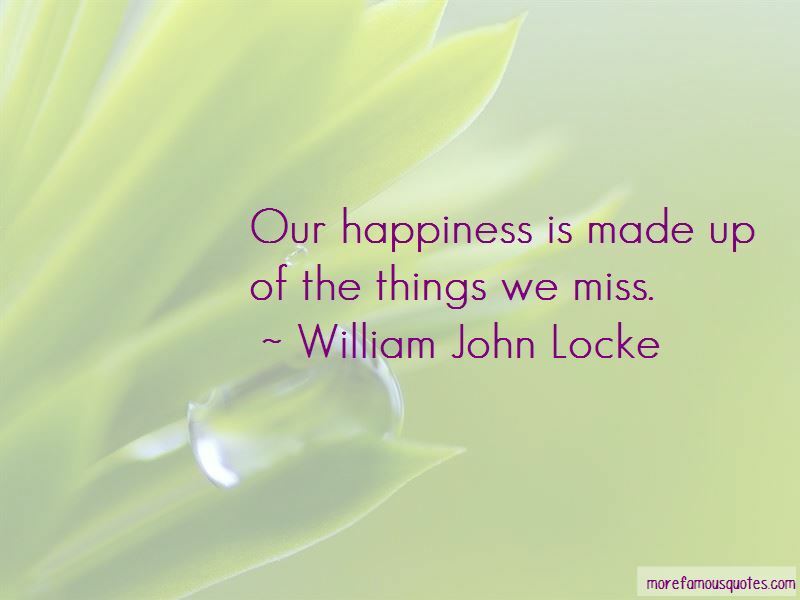 Enjoy the top 29 famous quotes, sayings and quotations by William John Locke. Don't be a genius, my son, it isn't good for anybody. 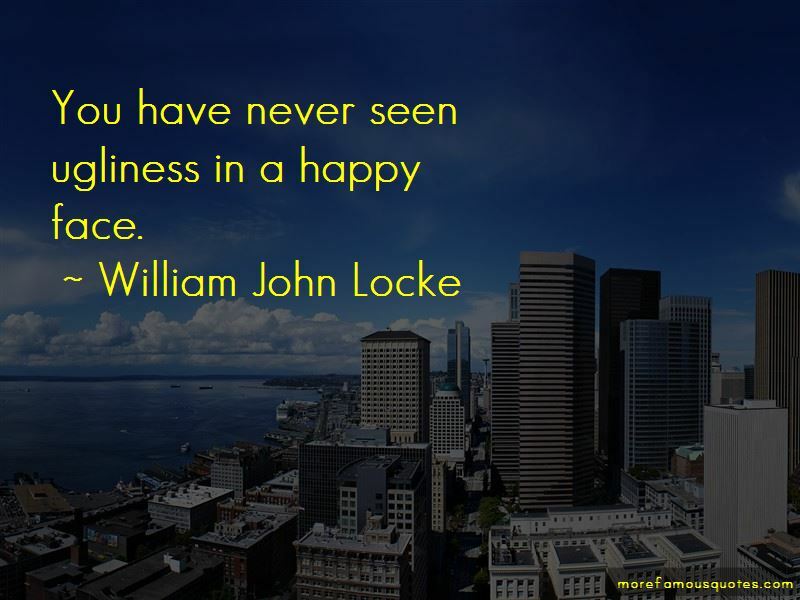 You have never seen ugliness in a happy face. the zenith of his passion connoting perhaps the nadir of his intelligence. The only remedy against the malady of life is life itself. The bane is its own antidote. Life is droll. It has no common sense. It is the game of a mountebank. 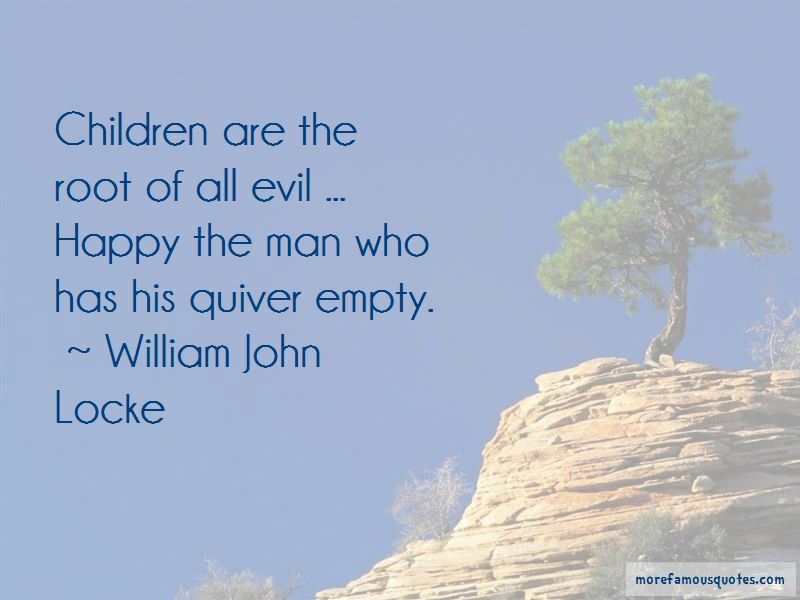 Want to see more pictures of William John Locke quotes? 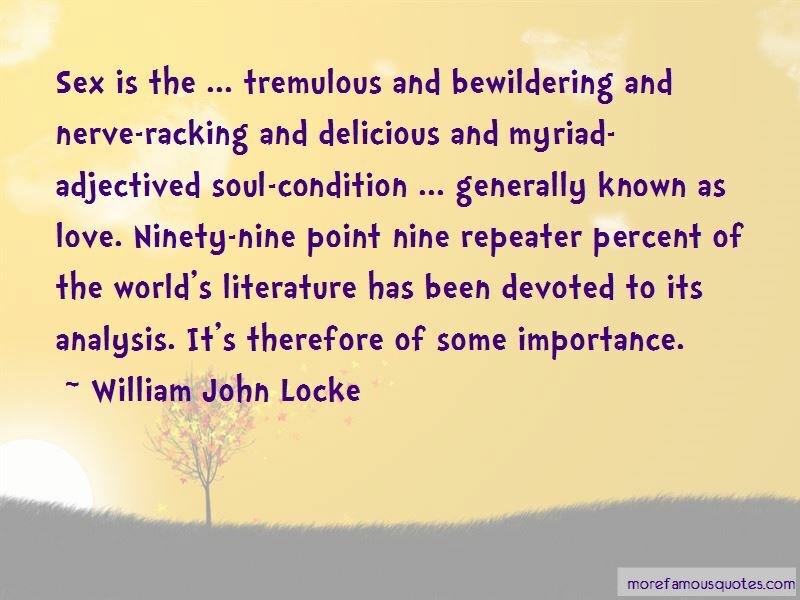 Click on image of William John Locke quotes to view full size.